Join us for the opening reception of Maura O’Connor‘s show From Dirt on Thursday, May 24 from 5-8pm. 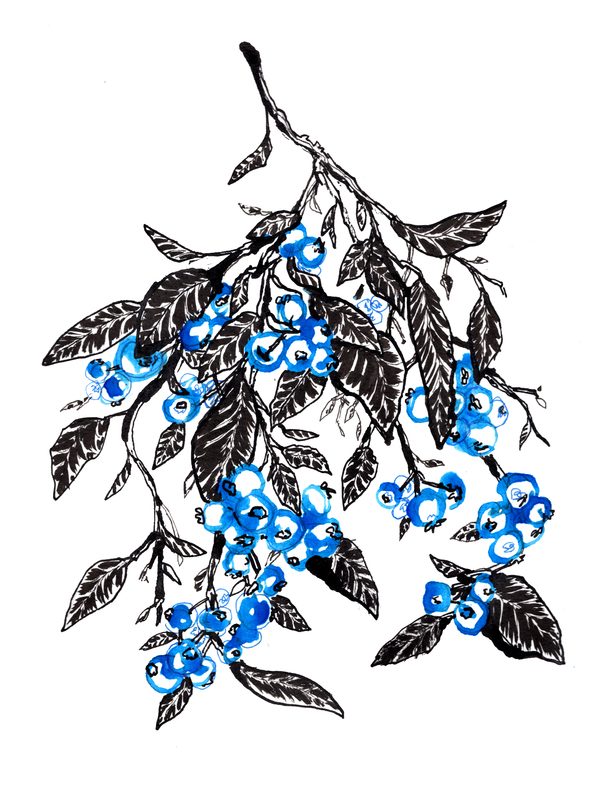 Maura’s illustrations are beautiful and reflect moments and objects from her childhood home. The show will be on exhibition at the taproom until July 19. Below is the write-up from our art consultant Sarah LoVasco who professionally curates and installs all of the artwork you see on display at Gentile Brewing Company. I first met Maura as a college student interning for ArtbyAlyssa, a local wholesale arts business. Hard-working, kind, and talented were three descriptors that came easy after our initial meeting. After continued positive reviews from her boss, I began to bring Maura into various projects related to creating and selling her work. From a commission project at a local bank, to a vendor at a various locations throughout New England, Maura brings professionalism and a contagious humble spirit to every project. 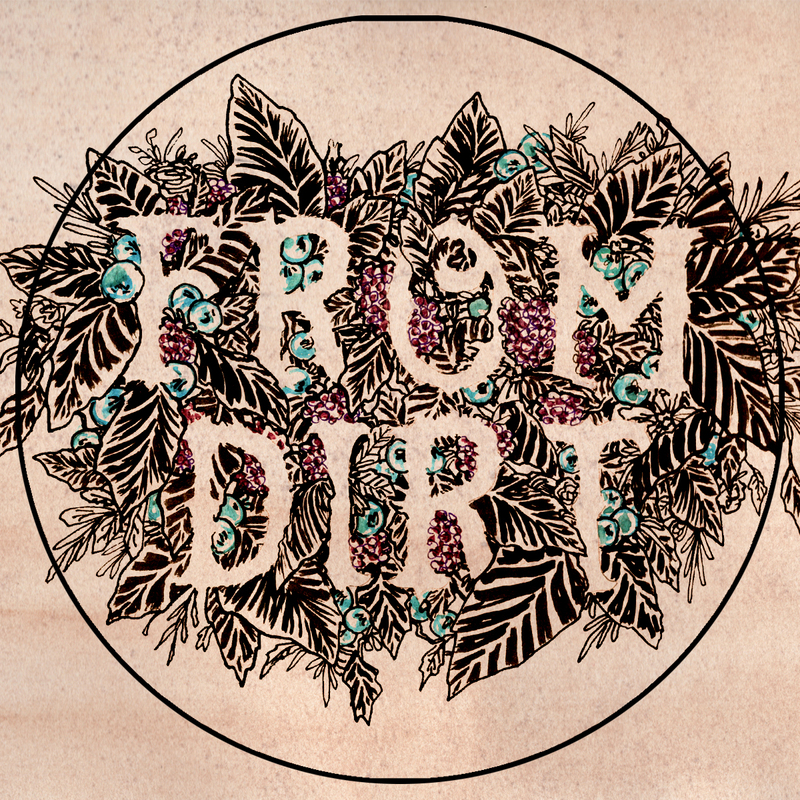 It was really exciting for me as a curator to envision Maura’s new body of work, “From Dirt,” hanging on the walls of the tap room here at Gentile Brewing Company. These drawings are reflections on the land and experiences at the home in which she grew up, which will be sold in the coming year. Her father’s vegetable and flower gardens are the inspiration for the intense pops of color. We also get to see the evidence of time spent on this land by an axe leaned against the woodshed, and a ladder precariously propped on a tree while the operator is perhaps busy emptying buckets of apples. Gentile Brewing Company has always struck me as a warm and comfortable place to spend an afternoon. Maura’s illustrations of her childhood home invoke a similar feeling. These spaces, however, require hard work and a commitment to the operation as a whole- something I feel Owners Paul and Christen Gentile and Maura O’Connor both seem to understand as their respective operations are heartfelt and genuine. The results of which are beautiful and delicious! As an interesting tie-in to this show’s farming theme, Thursdays is also the pick up day for The Local Beet at the taproom. Come start off your Memorial Day weekend and celebrate the start of summer with fresh produce and beers!